Thank you for taking the time to visit our site. 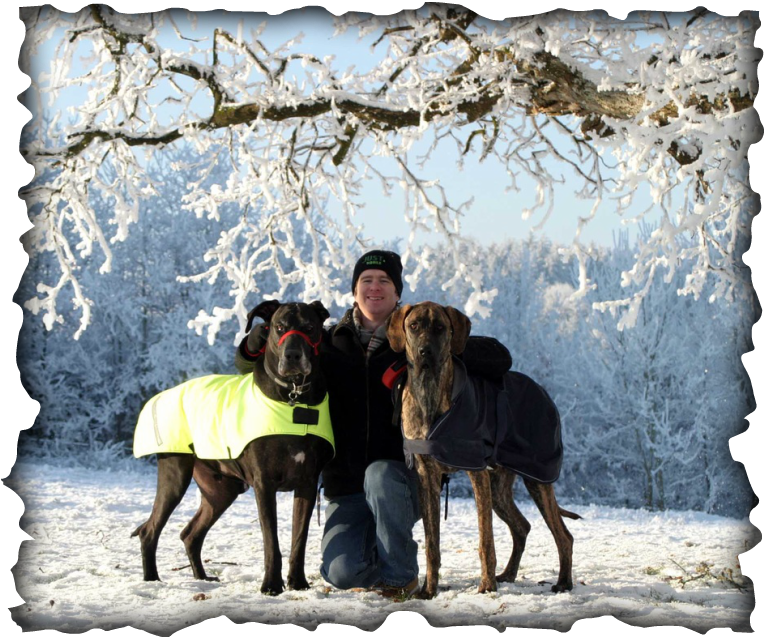 We hope you enjoy our Photography, Our Great Danes, Show News and Information. ​For an example of our documentation photography of old or abandoned buildings, in this case, Castle Saunderson, please click here. For a small selection of show photography, please click here.